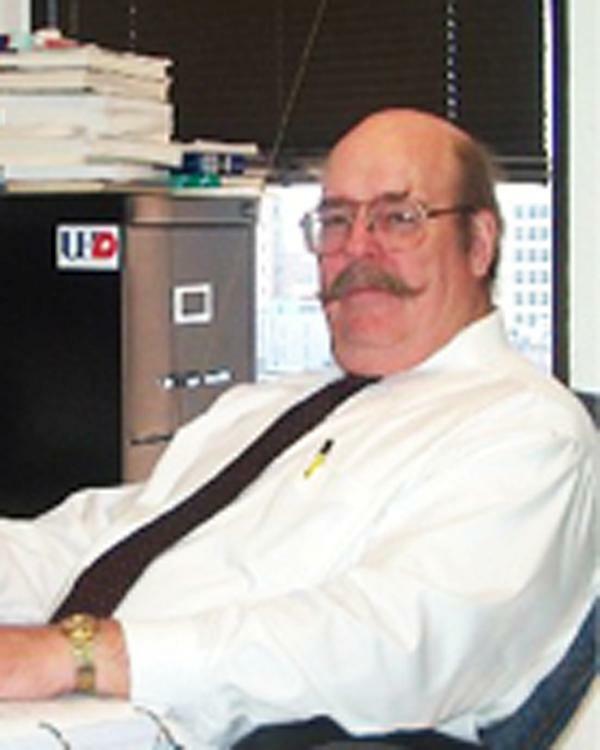 Speaker: James M. McCaffrey, Ph.D., Professor of History, University of Houston. Topic: "Going for Broke: Japanese American Soldiers in the War Against Nazi Germany." Education: Professor of History; Assistant Chair, History BSCE, 1970, University of Missouri at Rolla, MCE, 1974; MA, 1987; PhD, 1990, University of Houston. Research Interests: The Vietnam War, the Civil War, the experiences of American military men. Publications: Author of: This Band of Heroes: Granbury's Texas Brigade, C.S.A . (1985), Army of Manifest Destiny: The American Soldier in the Mexican War, 1846-1848 (1992); (with John F. Kinney) Wake Island Pilot: A World War II Memoir (1995); "Surrounded by Dangers of All Kinds": The Mexican War Letters of Lieutenant Theodor Laidley (1997); Only a Private: A Texan Remembers the Civil War (2004).